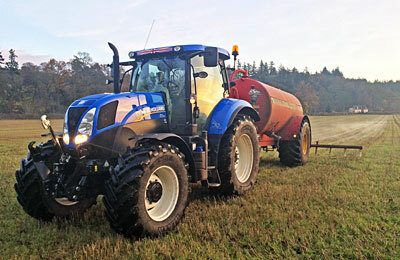 Services: Ploughing, Sowing, Fertiliser Spreading, Baling, Wrapping, Combining, Land Drainage, Concreting, Shed Bases, etc. 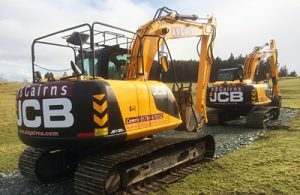 AB Gairns Contractors is a family-run business, based in Comrie, Perthshire, covering all aspects of plant hire, groundworks and agricultural contracting throughout Perthshire and the surrounding area. Our friendly, professional, experienced staff are capable, adaptable and keen to provide cost effective solutions. 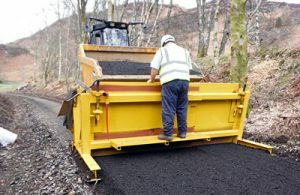 No obligation estimates and quotations are available free of charge. Customer satisfaction is our core business principle, so please give us a call to discuss your requirements, or for your no obligation estimate.